To see an elevator in a dream refers to abundance, halal money or achievements. To dream that you are ascending in an elevator represents significant and good events financially and earning money. If you see a person who is ascending in an elevator in your dream, it means that you will help one person financially. Descending in an elevator suggests that there are disagreements between you and your family members. However, these disagreements will come to an end as soon as possible and a common decision will be made. To see that you are locked in an elevator in your dream indicates that you will show an increase in your job and there will be people who envy your success. If you see that a person is locked in an elevator in your dream, it means that you will help one of your relatives about the job. To wait for an elevator represents that the conditions which force you in your business will destroy and your achievements will enhance. 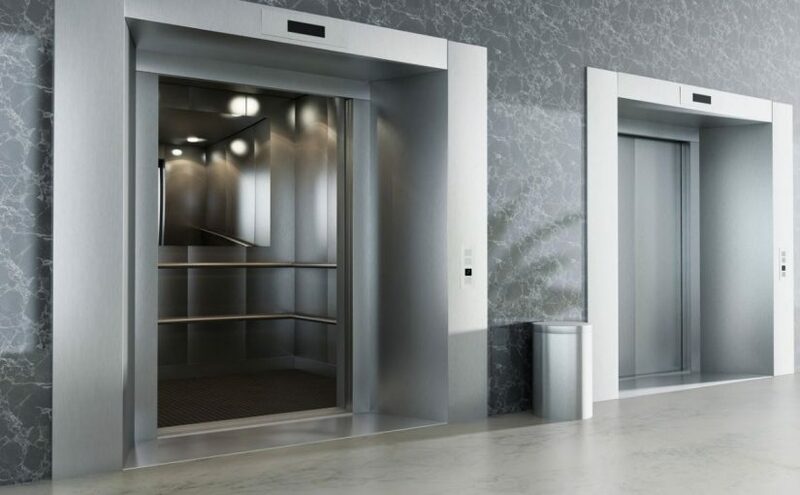 To fall with an elevator in your dream implies that you will get your relative's opinion and thanks to this opinion you will make new jobs. If you see that a person falls with an elevator in your dream, it refers to new jobs and achievements. To go up in the lift in your dream signifies people whom you will meet during an organization and business with these people. The elevator accident means that you will make a job change and thanks to this change, your financial condition will be better. The elevator shaft in your dream implies that you will sell your possessions as soon as possible because of your debts. If the elevator is big in your dream, it means that the abundance will dominate in your country and you won't have financial problems. If the elevator is small and narrow in your dream, it signifies that you will spend money for your health. Ascending in a narrow elevator in your dream implies that you will overcome your health problems.